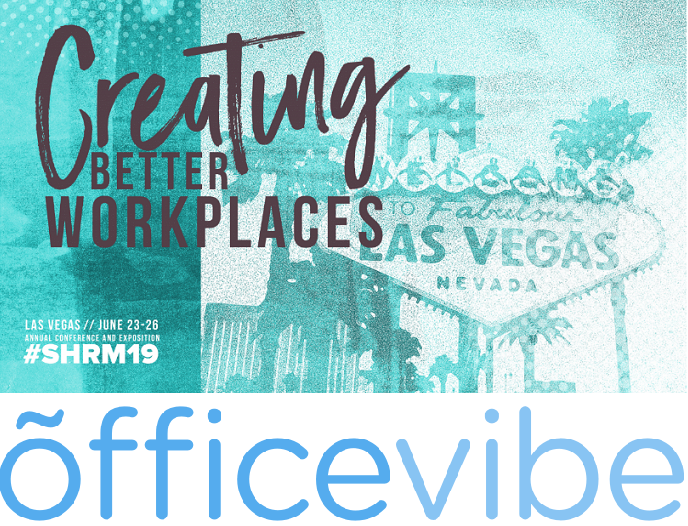 This is a 2019 SHRM Annual Conference & Exposition interview with Stevyn Guinnip, Corporate Kinesiologist at FFL Brands. 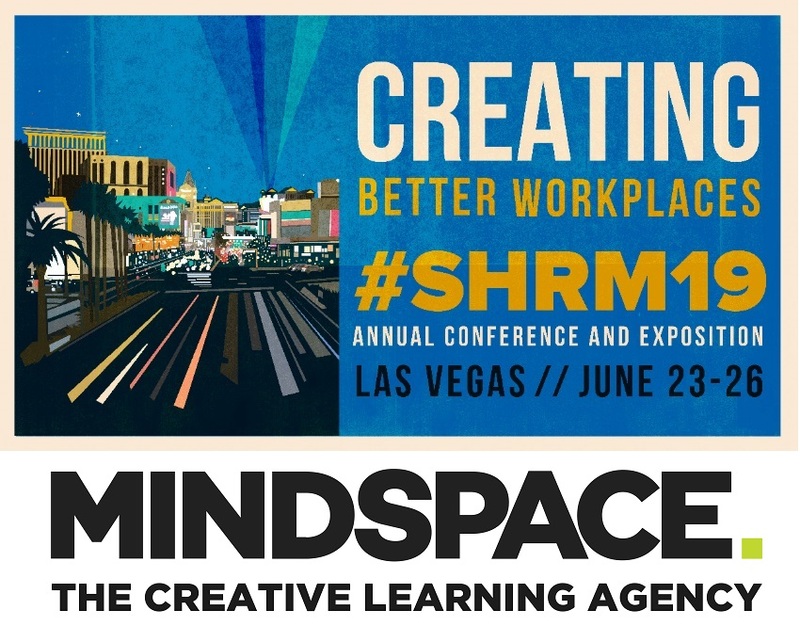 Learn more about office furniture, workplace movement, and creating spaces that stimulate productivity and health. 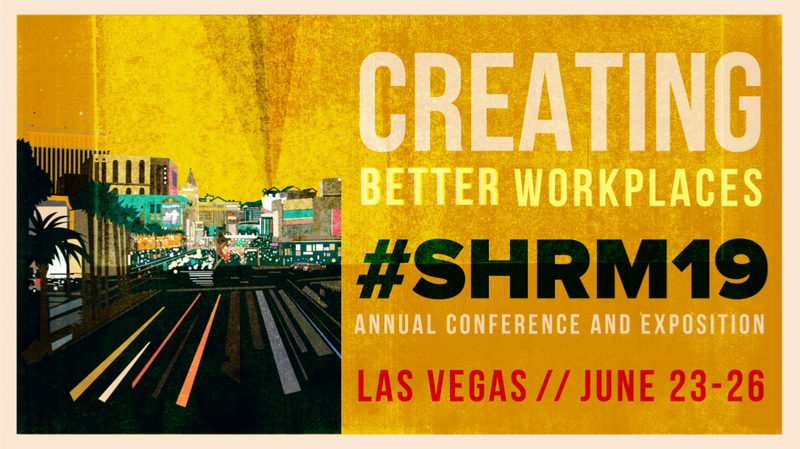 I've been a member of the SHRM Blog Squad for the last seven SHRM Annual Conferences. 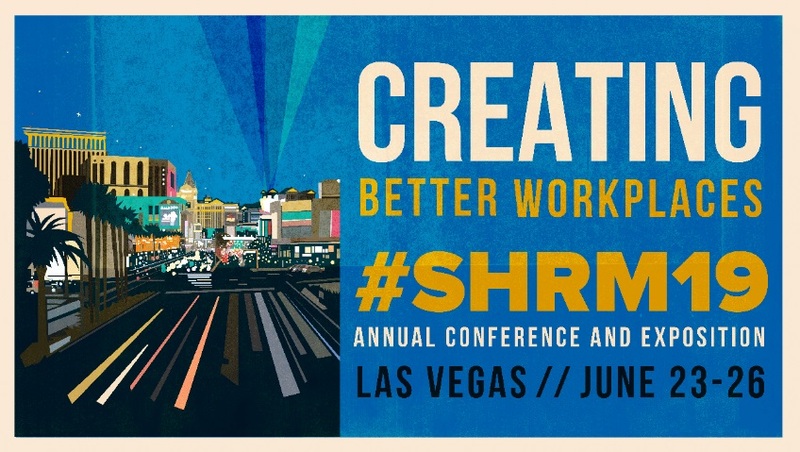 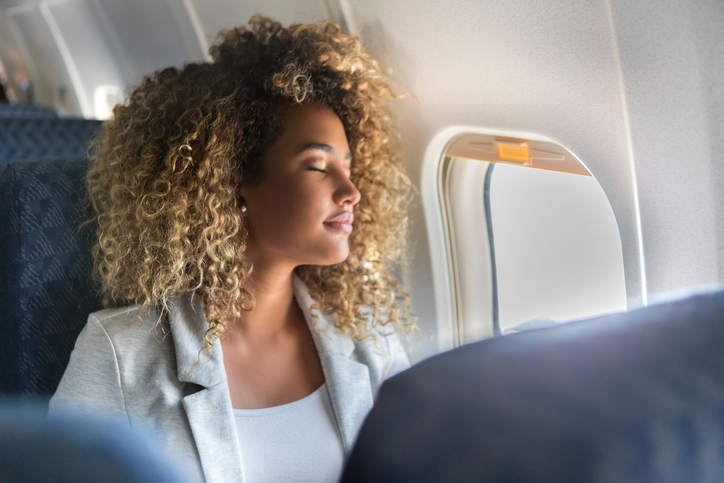 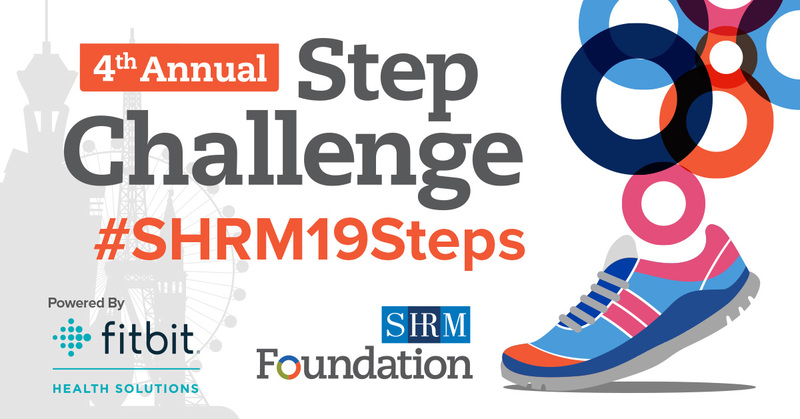 My intent at any SHRM Annual Conference is fairly straight-forward... find new ideas and figure out how they can be implemented into workforce culture.